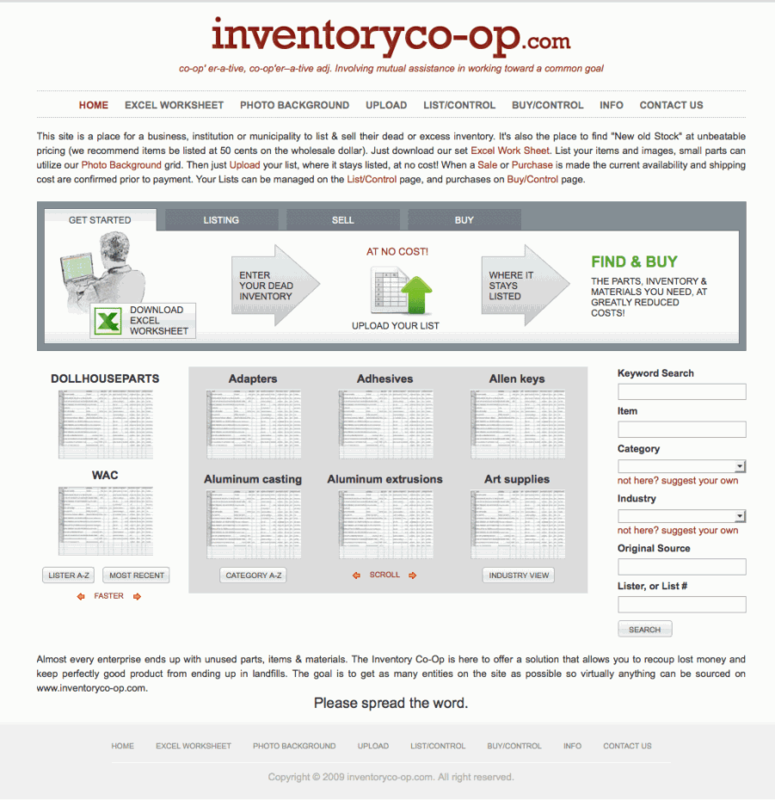 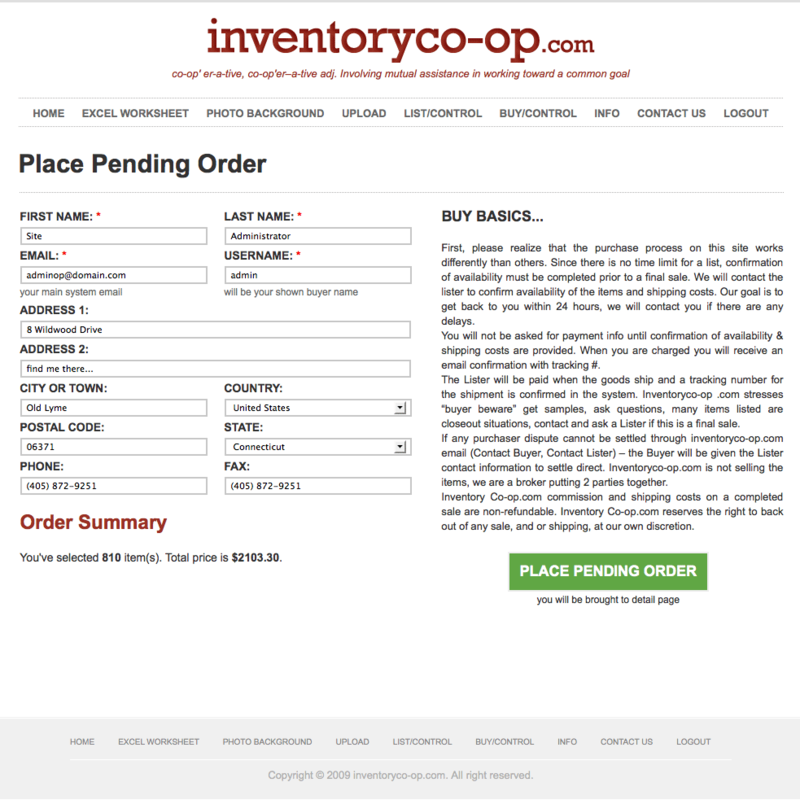 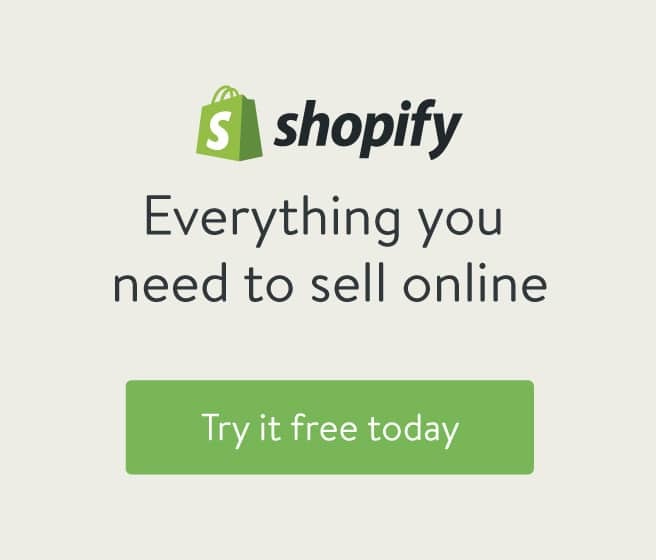 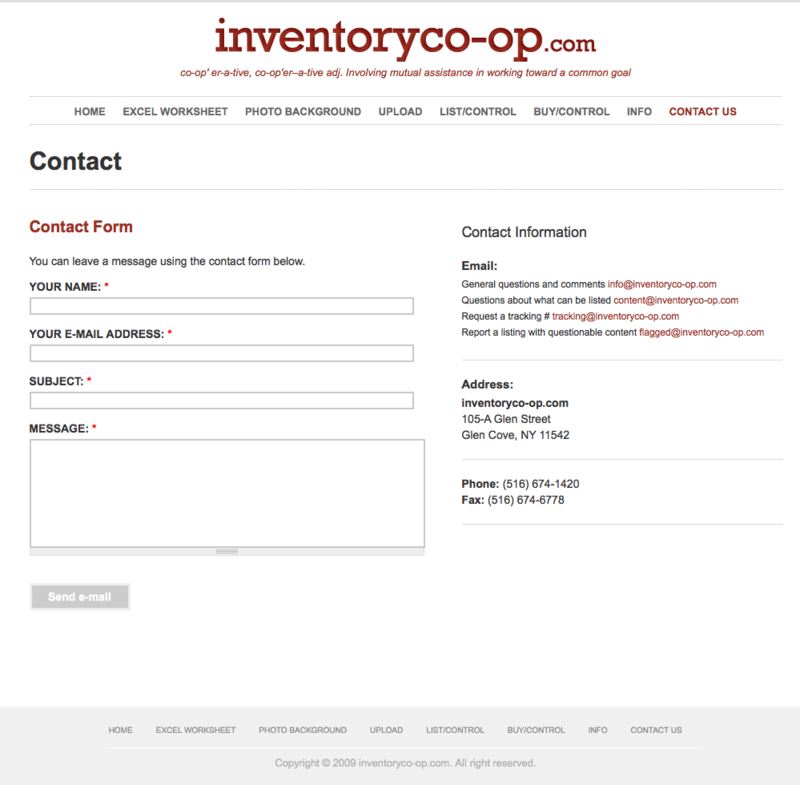 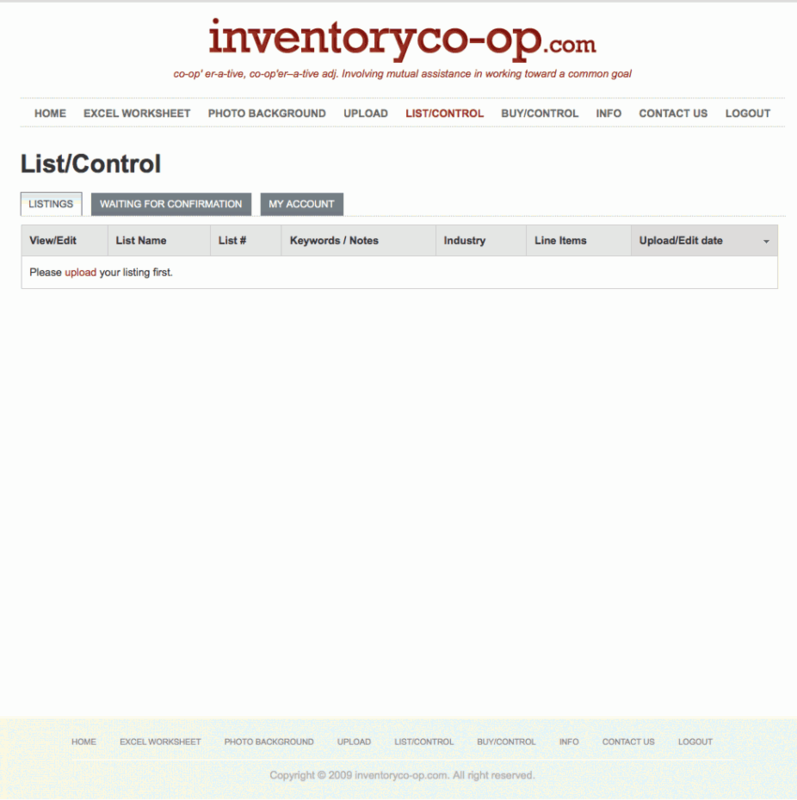 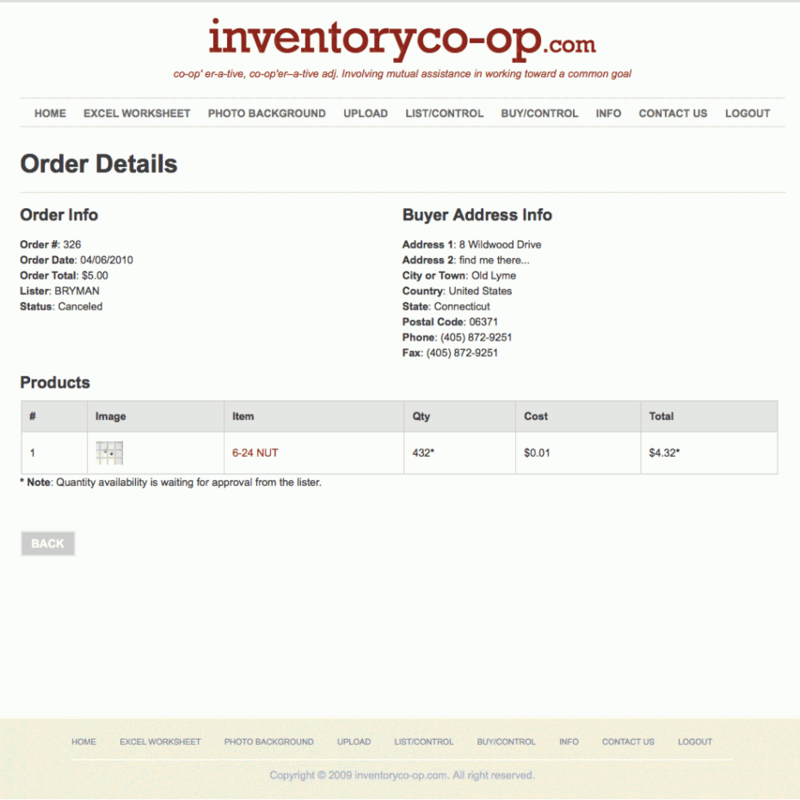 You are here: Home » CMS » eCommerce » Graphic Design » HTML/CSS » PHP/MySQL » InventoryCo Op Inc.
InventoryCo Op Inc. is a place for a business, institution or municipality to list & sell their dead or excess inventory. 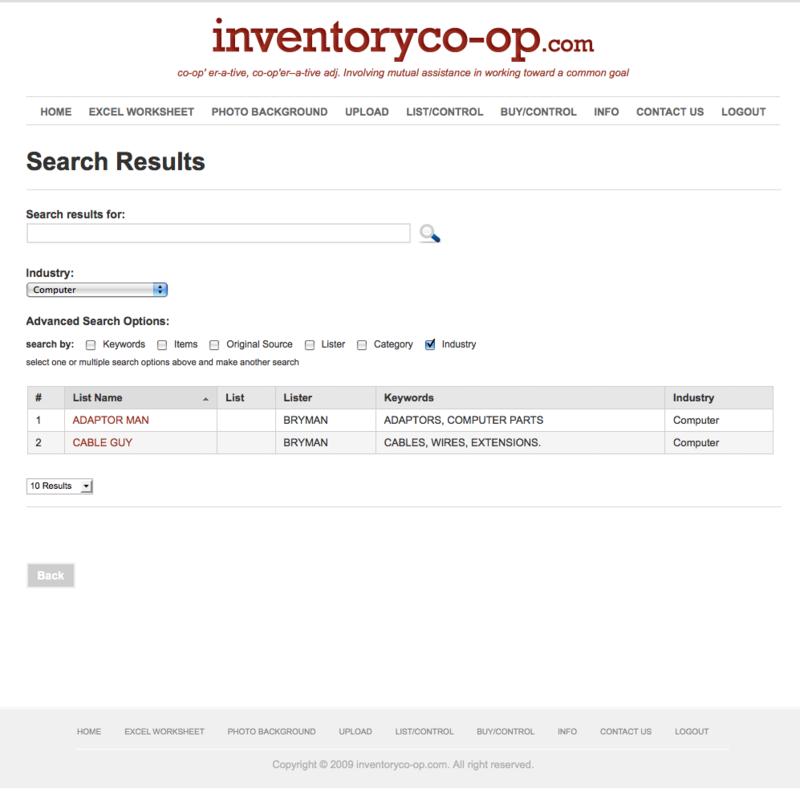 It’s also the place to find “New old Stock” at unbeatable pricing (we recommend items be listed at 50 cents on the wholesale dollar). 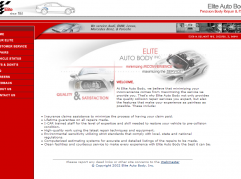 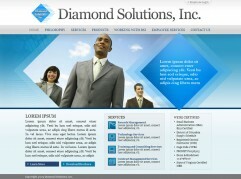 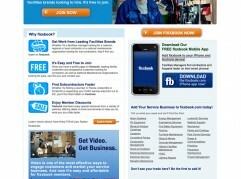 Full website design including: graphic design of UI, logo and all pages. 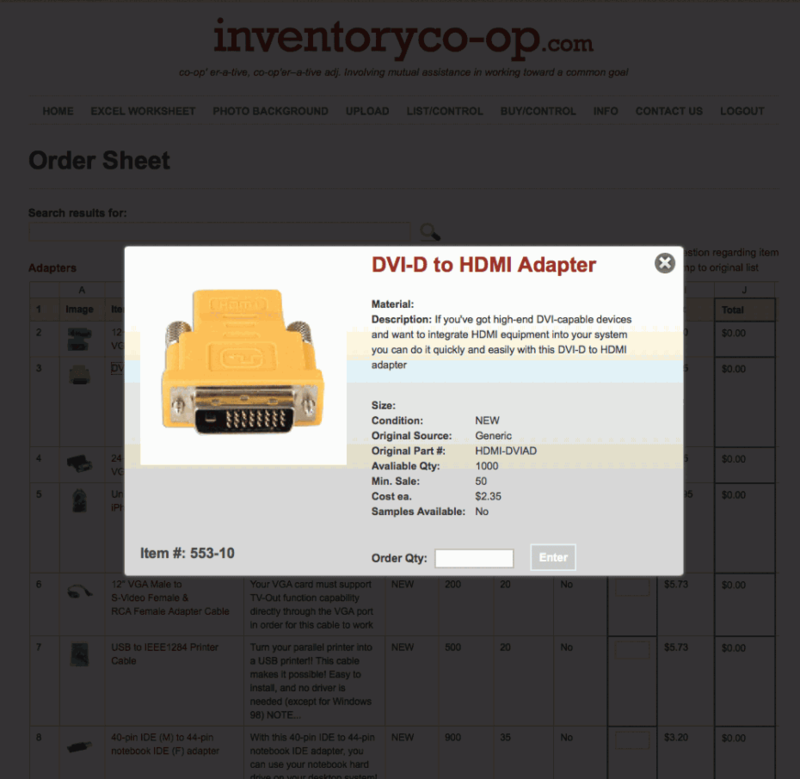 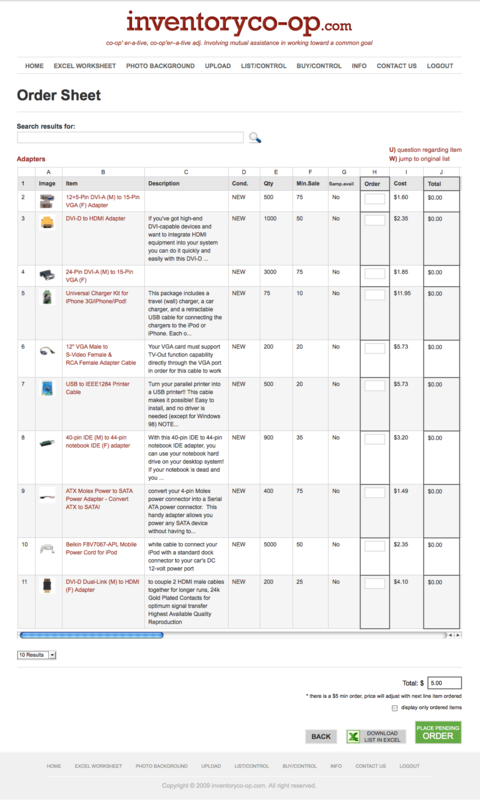 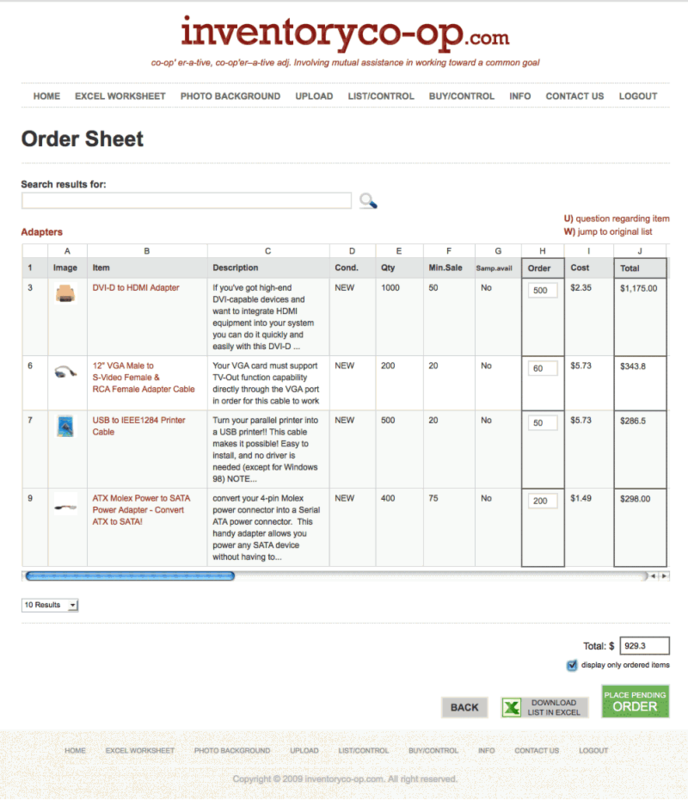 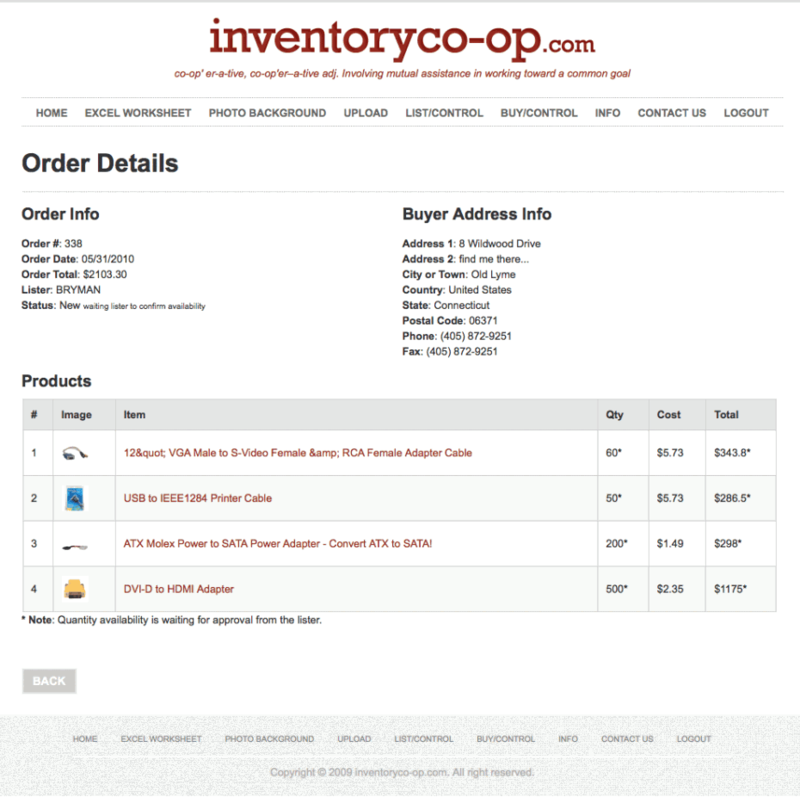 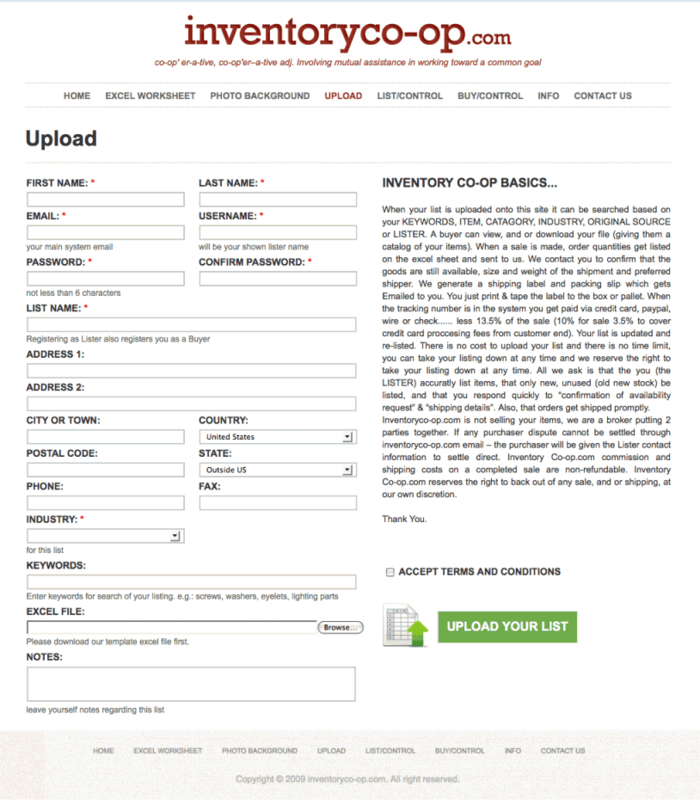 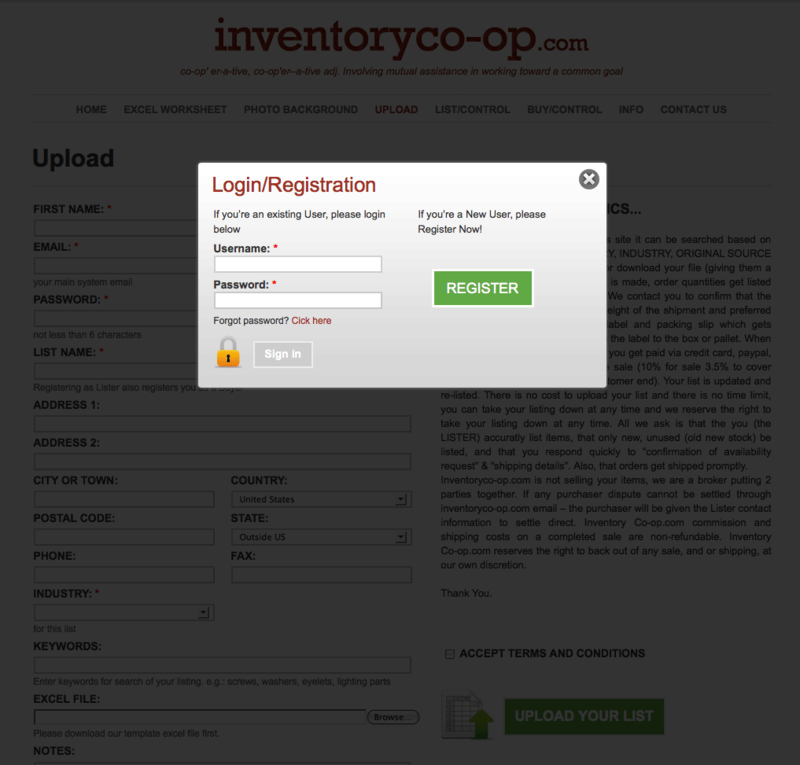 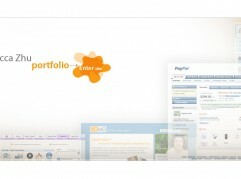 CMS integration (Drupal w/custom mods), shopping cart integration (custom eCommerce component). 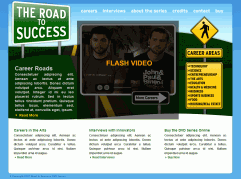 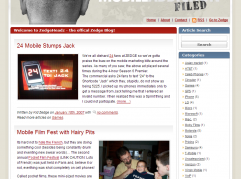 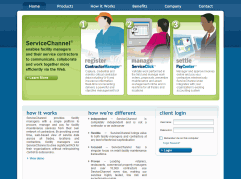 Website runs on Drupal CMS (PHP/MySQL platfrom).